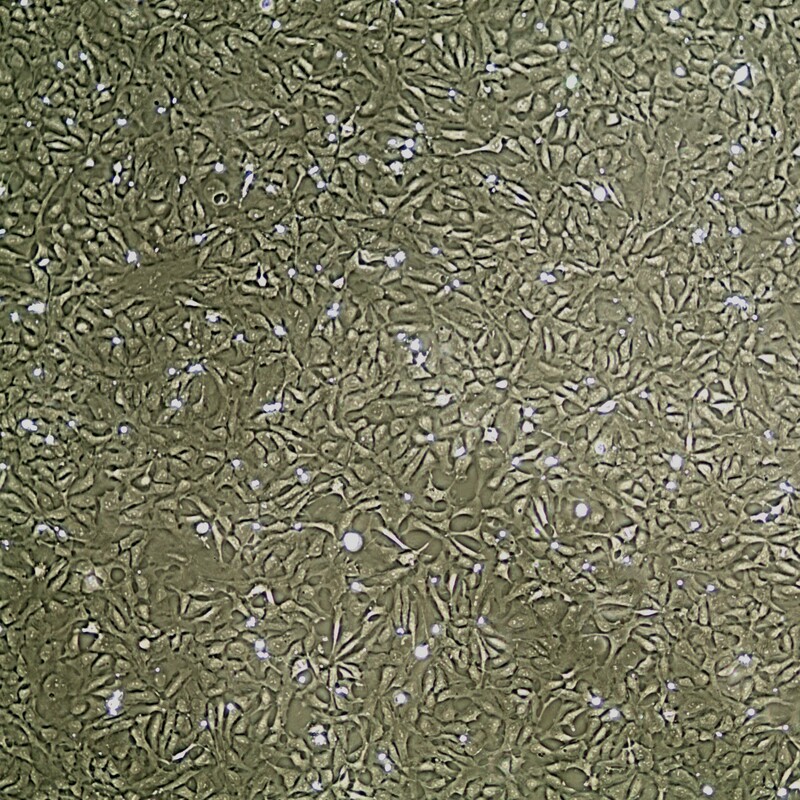 Lifeline® Human iPSC-derived Neural Stem Cells, Male, provide an ideal culture model for the study of multipotent stem cell biology. Induced Pluripotent Stem Cells (XCL-1) are derived from human Cord blood cells CD34+, reprogrammed via Episomal Vectors and differentiated into neural stem cells using the Rosette methodology. Neural Stem Cells can be expanded in an undifferentiated state for future differentiation to multiple lineages. Lifeline® Neural Stem Cells may be differentiated down the typical neural lineages, such as dopaminergic neurons, astrocytes, and oligodendrocyte lineages. Induced Pluripotent Stem Cells are cryopreserved at the earliest possible passage to ensure optimal phenotype and the highest viability and plating efficiency. Our Neural Stem Cells are quality tested via flow cytometry to ensure proper expression of multiple markers of neural stem cells. Lifeline® Neural Stem Cells are uniformly positive for SOX2, Nestin, and MSI1 expression. Lifeline® defines positive expression as when greater than 80% (for MSI1) or 90% (for SOX2 and Nestin) of the cell population expresses that cell marker. Neural Stem Cells are uniformly negative for Oct-4, and SSEA4 expression. Lifeline® defines negative expression as when less than 10% of the cell population expresses that cell marker. 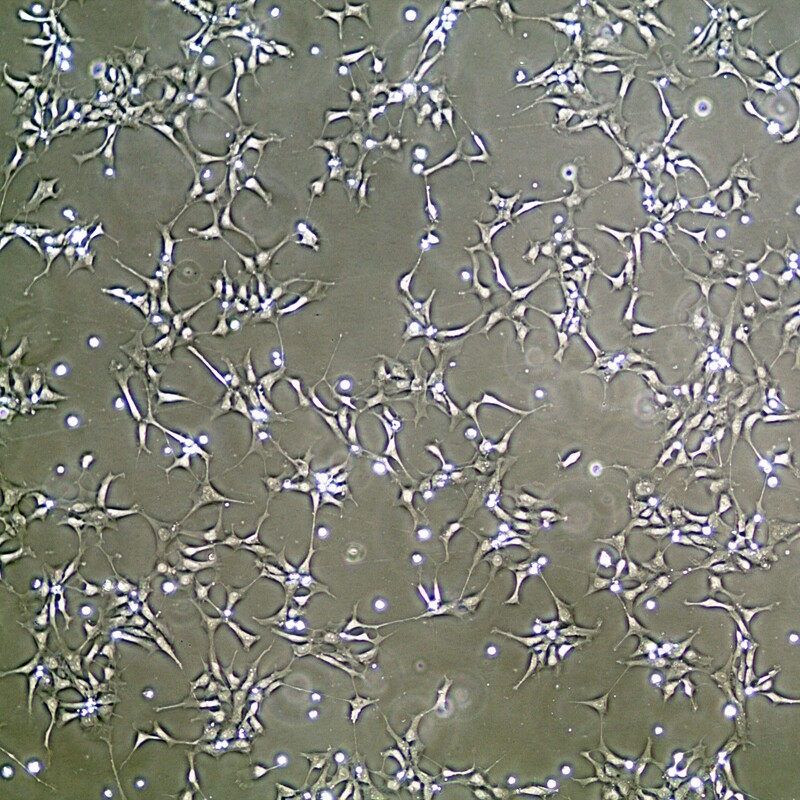 Lifeline® Induced Pluripotent Stem Cells require the use of an extracellular matrix attachment factor for the successful culturing of these cells. Lifeline strongly recommends applying the Fibronectin Solution (CM-0098) to the desired culture vessel(s) prior to inoculation with the cells. Please refer to the respective instruction sheets for further details.